The first Friday of every month is Free Friday! Come in and check out any one class of your choosing for free. See details below!  Please email Amila@KineticFit.ca now, call 1-902-367-3698, or message us on Facebook for more details!